It’s hard to imagine anything more essential to Missouri than our rivers. Our state was founded at the confluence of two of the world’s mightiest waterways. The name it was given, Missouri, derives from the Native American term meaning “he of the big canoe,” according to some scholars. For thousands of years, the lives of the people who lived on this land were deeply connected to our rivers. That connection continued with the arrival of Europeans. It thrived during the steamboat era, which brought prosperity and prominence to our state. With the advent of railways and later the interstate system, our rivers began to fade from the spotlight. The currents are beginning to change. Transportation experts foresee sharply rising demand for shipped goods in coming decades. Many of our nation’s highways and railways are nearing capacity without a source of funding to pay for needed improvements. Thankfully, our country’s inland waterway system has the resources and ability to make up the difference. 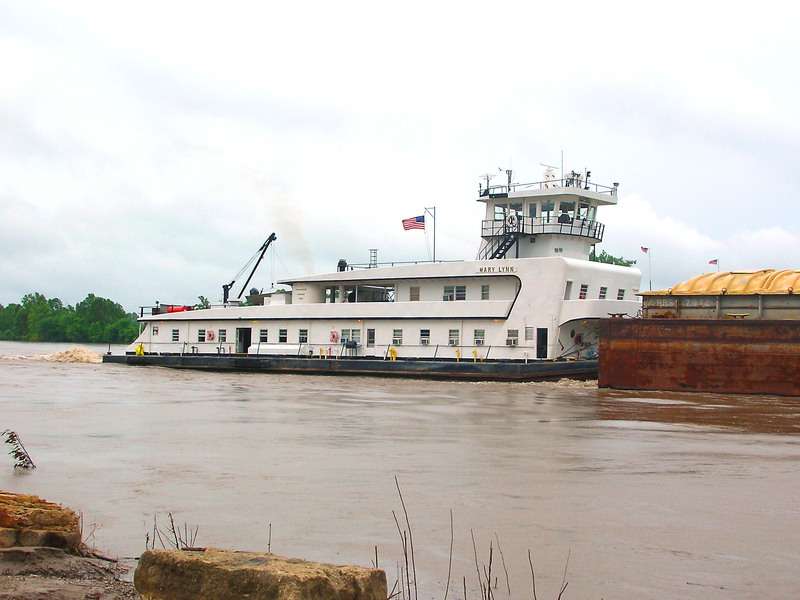 In recent years, the amount of goods being shipped on Missouri’s rivers has been on the rise. Employment at our state’s ports has been increasing, too. As our rivers experience a resurgence, watch for Missouri’s economy to benefit as well. In this issue of Missouri Business, read about how our diverse public port authorities are growing as river commerce expands. We also profile AGRIServices of Brunswick, which operates a successful private port on the Missouri River. Serving the agriculture community, AGRIServices has grown to become the busiest port on the Missouri River, helping preserve the Missouri as a shipping channel despite the efforts of barging opponents. In addition, we often forget that much of our state’s drinking water supply comes from our rivers. As California and other parts of the nation experience water shortages, we can be thankful that our state has a plentiful, affordable water supply. Our water could even become an important economic development factor in the near future. We visited one of our state’s largest water treatment plants, owned by Missouri American Water. While Missouri’s big rivers get many of the headlines in this issue, we didn’t leave out our state’s renowned small rivers. These waterways draw thousands of tourists to southern Missouri each summer and are critical resources for recreation and agriculture in their communities. Read more about this industry. If the current trend continues, I think we’ll be hearing a lot more about our rivers in the coming years. For Missouri, that’s a very good thing.